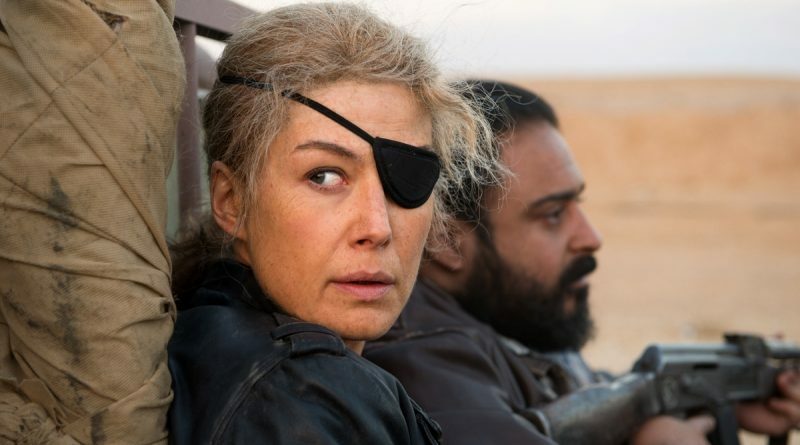 A Private War demands and delivers. Marie Colvin was an award-winning war correspondent. She lost an eye covering Sri Lanka, and she lost her life in Syria. She was the stuff of legends, pulling stories out of the peoples whose lives were threatened by war, ducking bullets, remaining loyal to friends and lovers all while meeting deadlines. As someone notes here, “there are no old and bold journalists.” And we don’t get many movies about them… and even fewer about a woman who is this fearless, this badass, this outrageously good at her work. It’s not that these women do not move through the world. They do. We just don’t get the movies celebrating them. We need them.